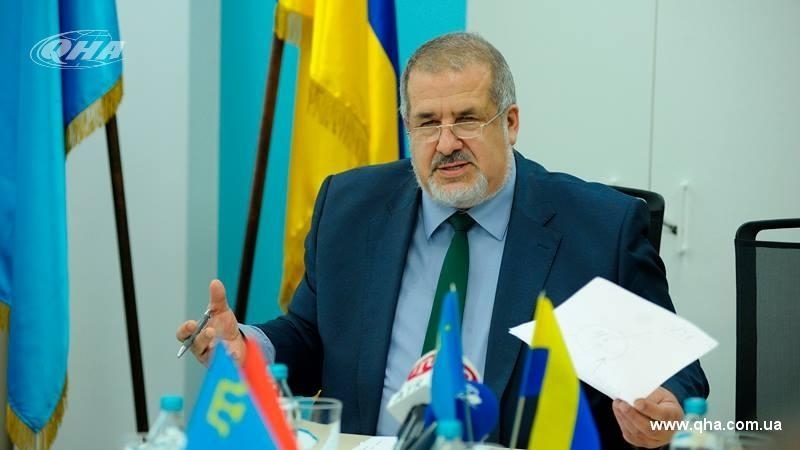 Chairman of the Mejlis of the Crimean Tatar people, the Head of the World Congress of the Crimean Tatars (WCCT), Refat Chubarov, read out a letter from the coordinator of the Crimean Solidarity public movement, the prisoner of the Kremlin, Crimean Tatar Server Mustafayev, during the twelfth meeting of the WCCT Executive Committee held in Kyiv on June 21. “Everything that happens now in the Crimea is lies and violence. Their main goal is to hinder the activities of people who disagree with the occupation of the peninsula, as well as to stop our national movement ... I took part in the last meeting of the Executive Committee. Now, unfortunately, I cannot be there. Moreover, for half a year I have not been able to personally cover the developments in the Crimea. But the national struggle continues. And we, those who are in prisons, do not cease our political struggle. We will not submit," Mustafayev wrote in his letter. The activist noted that the "Crimean Marathon action is one of the most vivid examples of the unity and support of the people. And the experience of unarmed struggle is the surest way to uphold the rights of the indigenous people in the occupied peninsula. Reference: The activist of the Crimean solidarity Server Mustafayev was detained on May 21, 2018 in Bakhchysarai. Crimean Tatar activist Edem Smailov was detained along with him. They are suspected of involvement in the Muslim religious organization Hizb ut-Tahrir banned in Russia. Crimean Solidarity officially stated that "it regards the search and arrest of the coordinator and activist of the public movement Crimean Solidarity Server Mustafayev, as well as Edem Smailov, as a persecution for an active civil, religious and national position and intimidation of society as a whole."